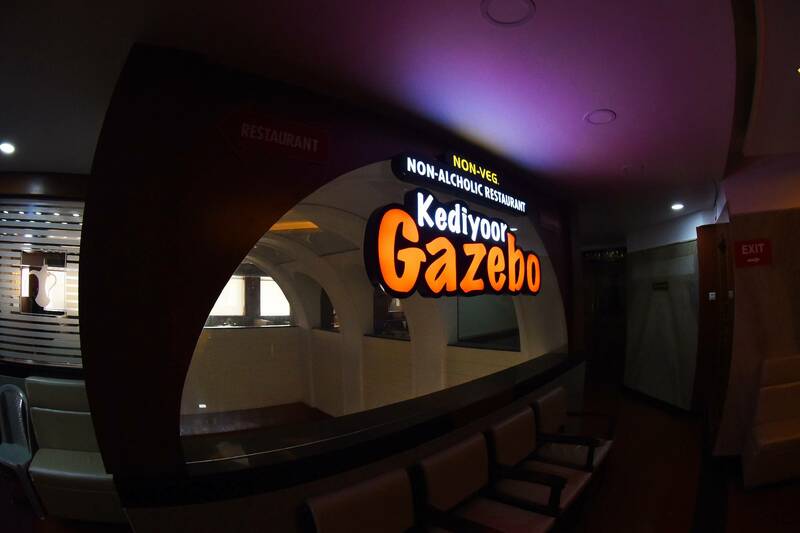 At Gazebo our multi-cuisine restaurant you can choose from a wide range of cuisine Continental, Chinese, Keeping with our mission to provide our patrons with exceptional service and great quality at a fair price, we proudly introduce Kediyoor Gazebo, Udupi, as the latest addition to the legacy of Gazebo restaurants, which have already been tickling the taste buds of Udupians since 25 years. 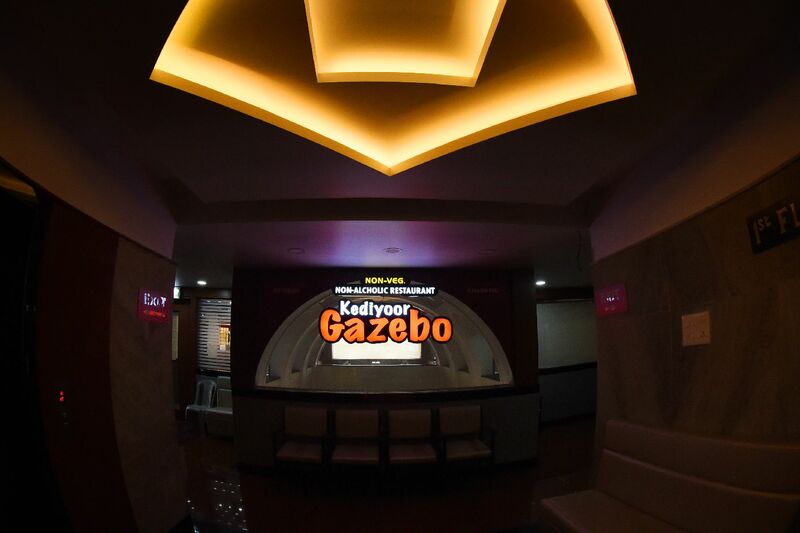 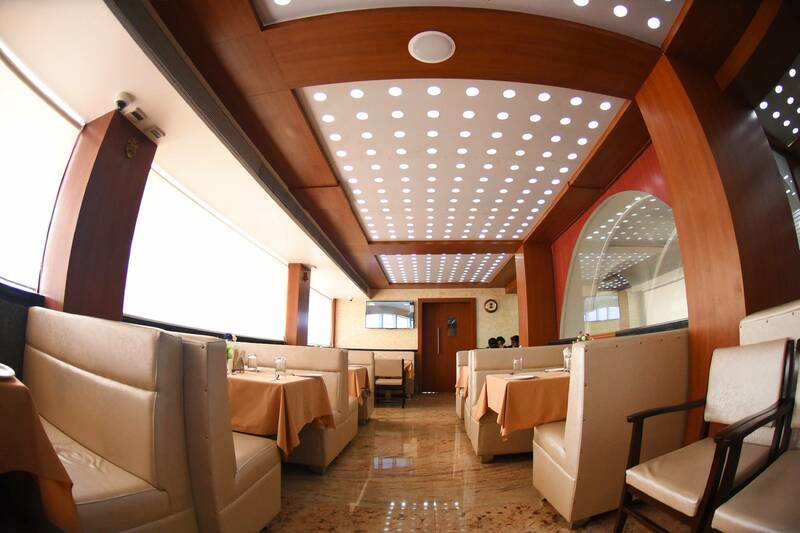 Dining here is not only a treat to your taste sensors but also a different experience as you see the live tandoor blazing out fresh tandoori roti, naan and tikka at your service with that earthly aroma which is rare in this ever buzzing Udupi tourists. 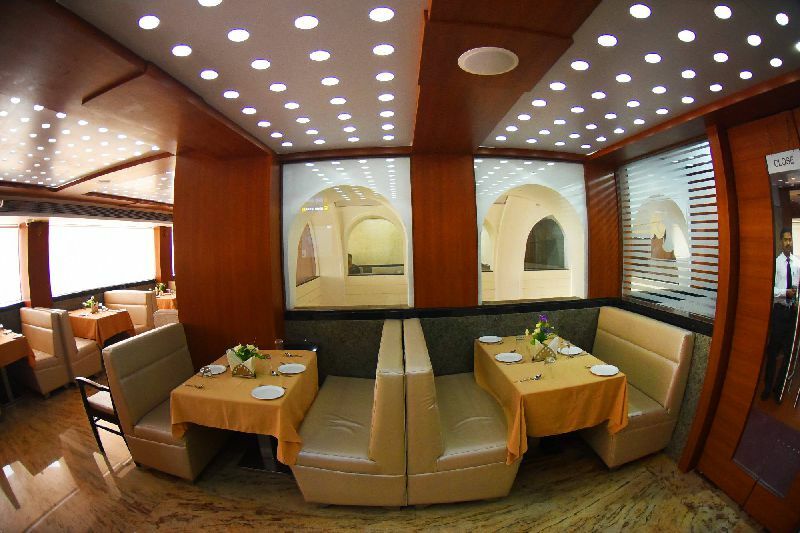 This young and vibrant place has a private dining area as well if you want to steal away those moments from the world.